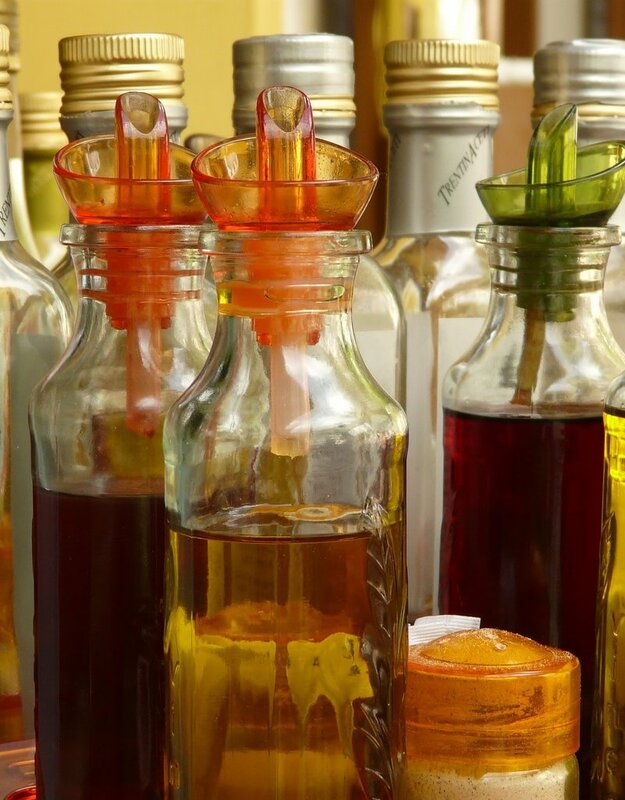 Ever wondered what goes into making your own vinegars? Think it is too difficult to do or not sure where to start? This hands-on class is for you! Learn about the different equipment and ingredients needed. 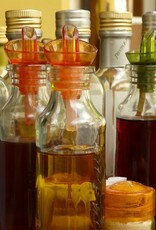 We will make vinegar in a relaxed, fun setting with lots of time for questions. Attendees will receive 10% off vinegar equipment and supplies if purchased the day of the event. Limited number of seats are available, so we can provide a true hands-on experience! Deadline to purchase tickets is by 6 pm two days prior to the day of the event. Your one stop shop for home brewing, fermenting, grilling, & chilling!